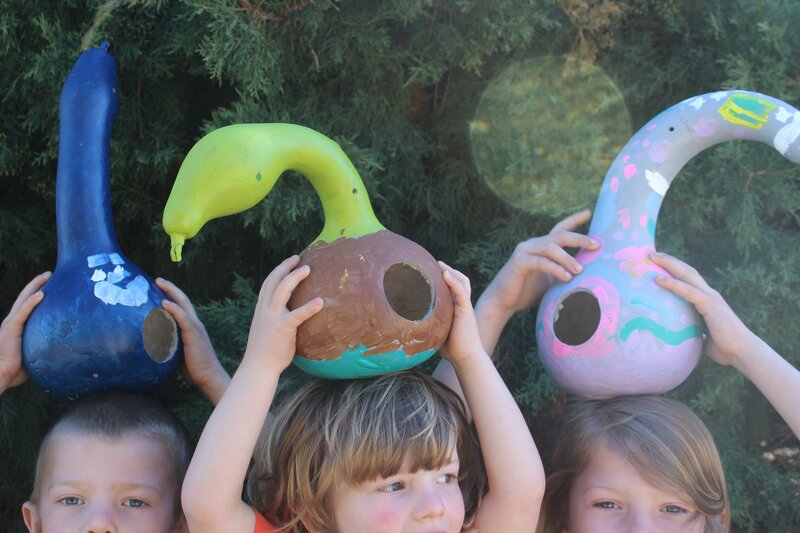 Gourds make for wonderful crafts. 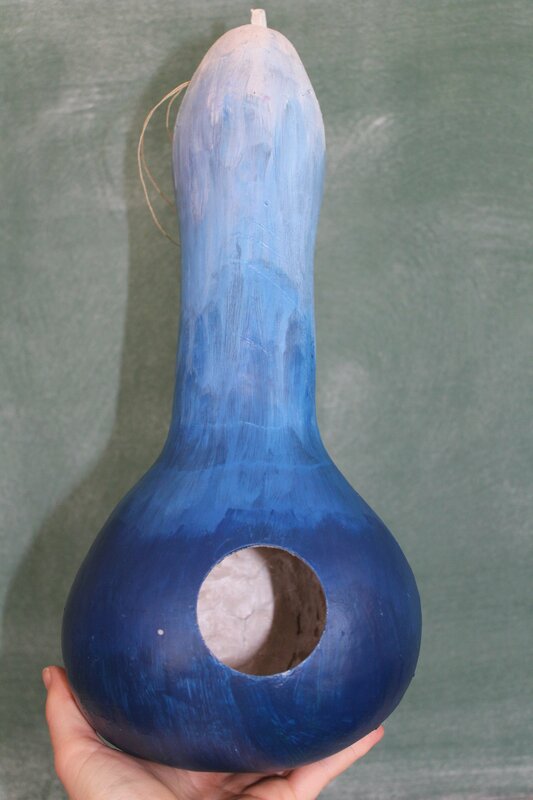 Especially gourd birdhouses. This is one easy and fun craft for making sustainable and eco-friendly birdhouses. The best part they are so easy to grow and make you can make them year after year! Call me a flower child, or a tree hugger or a hippie if you will. Whenever I can take something others would consider pointless, a waste or otherwise and turn it into sustainable nature-loving art, That makes me giddy just thinking about it. 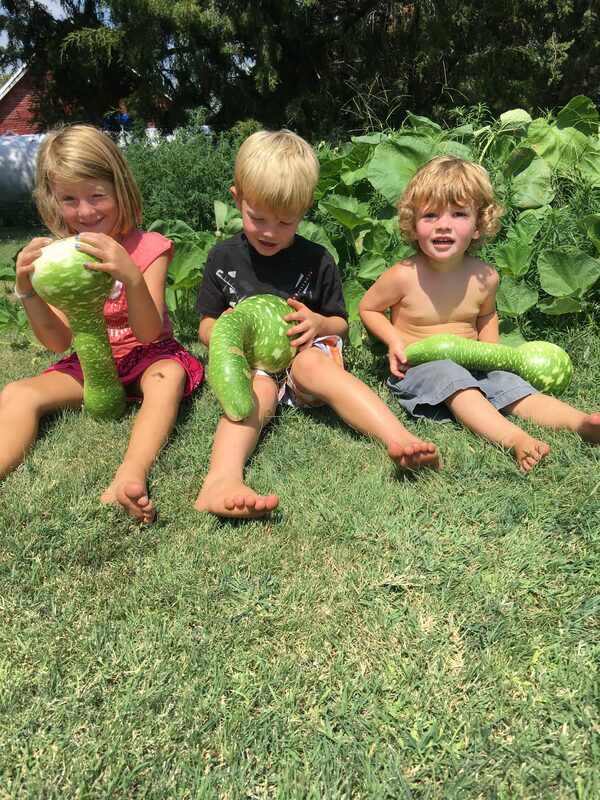 Take these gourds, my kids haphazardly planted in their sandbox (from the previous years’ pumpkin patch pickings). I didn’t plant or hardly even pay them any mind that is until they overtook the sandbox sprawled out over to two cedar trees, vined all the way up these old cedar trees and cames out the top. Needless to say, the gourds had my attention then. Whatever could we do with the dozens of gourds produced by the iron will of this little plant? 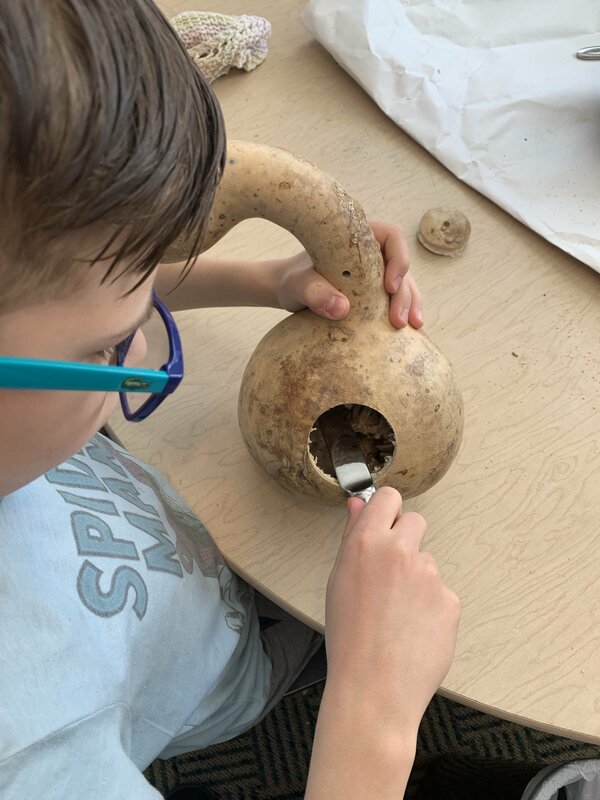 Turns out they dry very easily and make wonderful crafts, especially outside crafts, especially-especially sustainably grown, homestead worthy, wildlife-loving, birdhouse crafts! And just like that my plans were made for making this year’s springtime birdhouse art! To start you want to make sure you have dry gourds. If you have grown them place them in a dry place inside out of the elements. A garage, shop or shed works just fine. You can hang them from the stem or leftover vine, or just place them around on the ground separated and not touching each other. 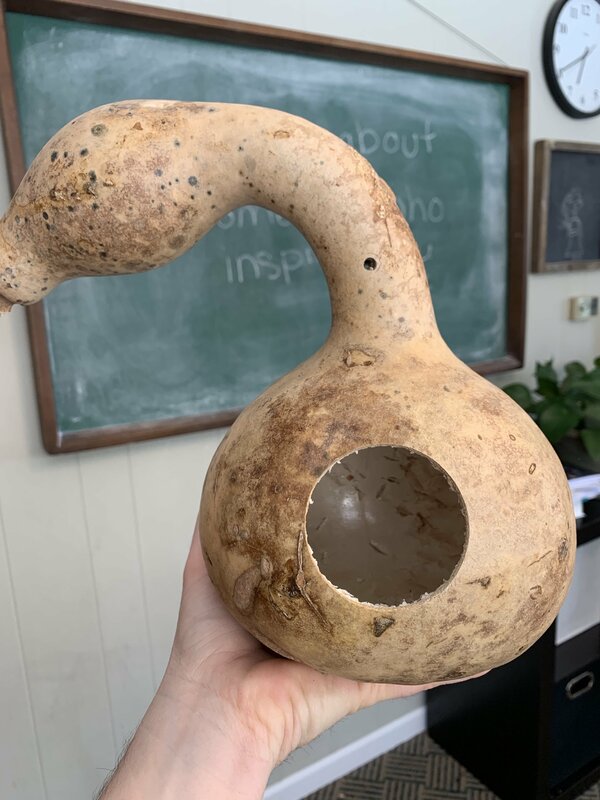 If you plan on hanging the gourds you will need to figure out where to place a small hole through which to run a string or wire to hang your gourd birdhouse. 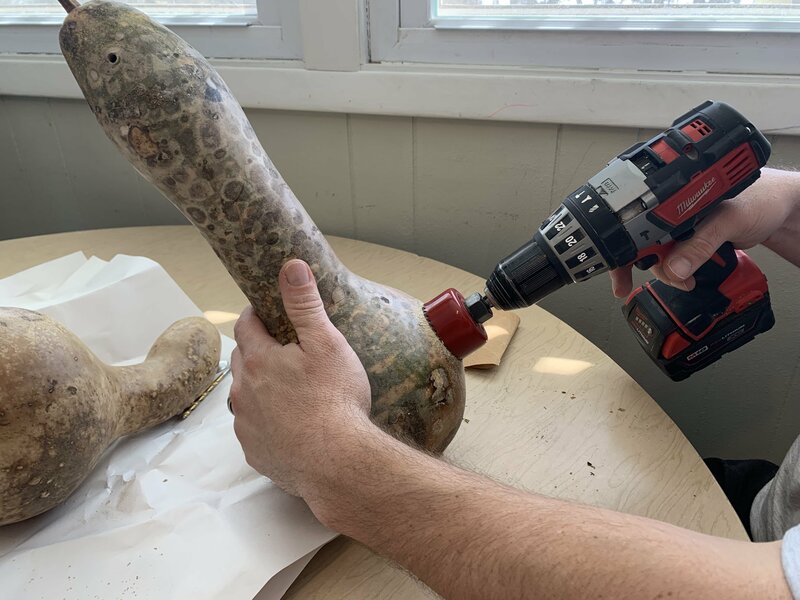 Keep in mind not all of the gourds are straight so you may need to drill the hole further down the neck of the gourd so that it can hand straight up and down. After you drill your hanging hole, you will need to use a hole saw to drill the hole for the bird. Here You might want to do research as to while size hole you will need for the birds in your area. We have many varieties of birds who make nests in our trees. From blackbirds to house finches, even sparrows or the occasional blue Jays. So we drilled our entrance hole with a 2-inch hole saw. Make sure to place your hole at about a 90-degree angle from both the top where it will hang from and from the ground. Just thinking about bird safety here. We don’t want baby birds easily falling out. Next is the seed clean out part. 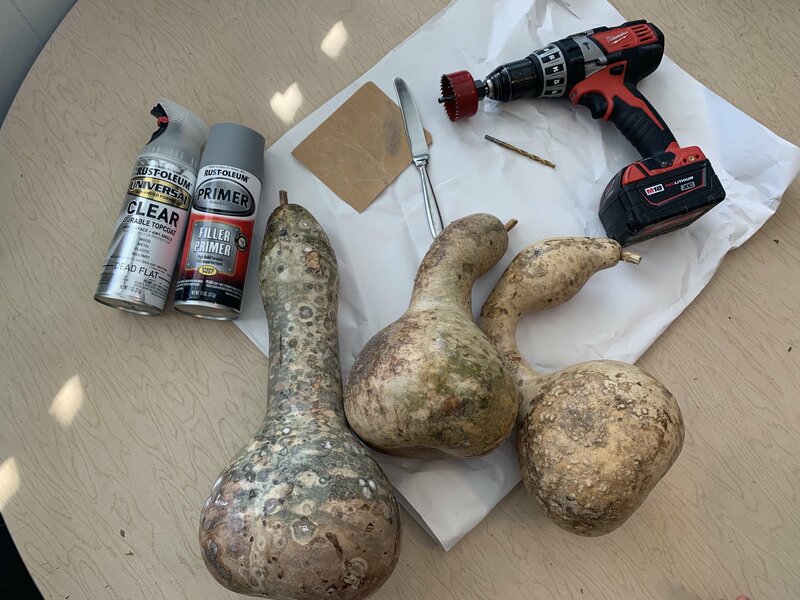 The seeds are large and there is usually a dried styrofoam like substance inside the gourds. 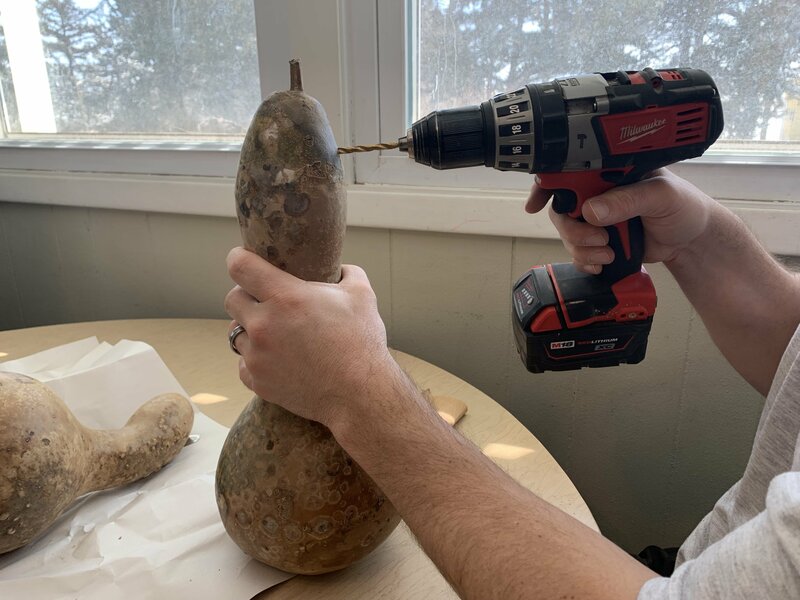 Using a tool, or in our case a butter knife and small child sized hands, clean out the inside of the gourd as much as you can. When you are done drilling the holes and cleaning it out you should have something that looks like this. 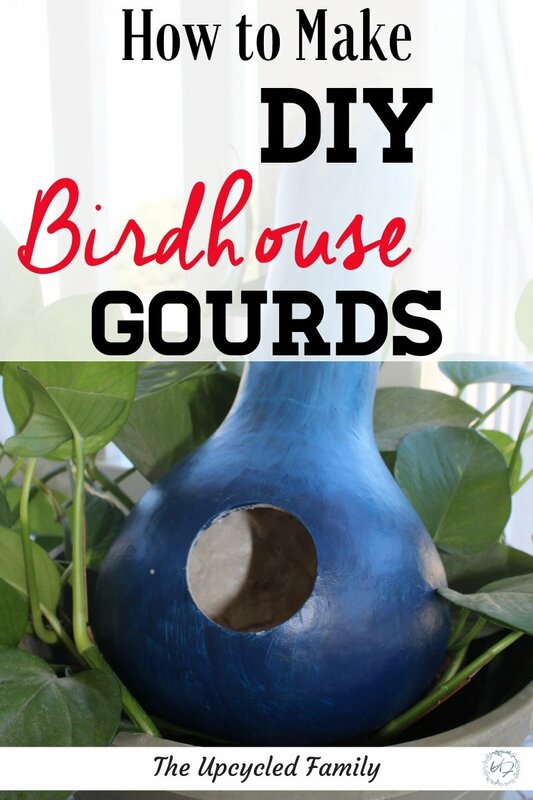 If you are going all natural, you can skip the rest of the painting bit, run a string or wire through the hanging hole and put out your new gourd birdhouse real estate! Otherwise sand, prime, and paint. Or better yet, gather a whole gaggle of kids and have them do the painting! After they are dry you can follow up with a UV Protectant top coat to preserve the artwork. When you are done, you should have something like this. Make sure to run a string or wire through the hanging hole. 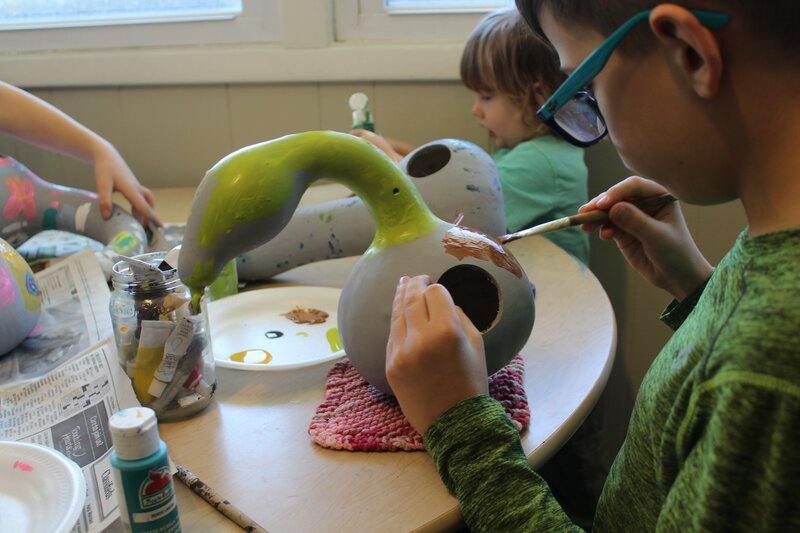 And just like that, you have an eco-friendly gourd birdhouse DIY that your kids will be proud of and you can always remember! P.S. Looking for more nature loving family finds? 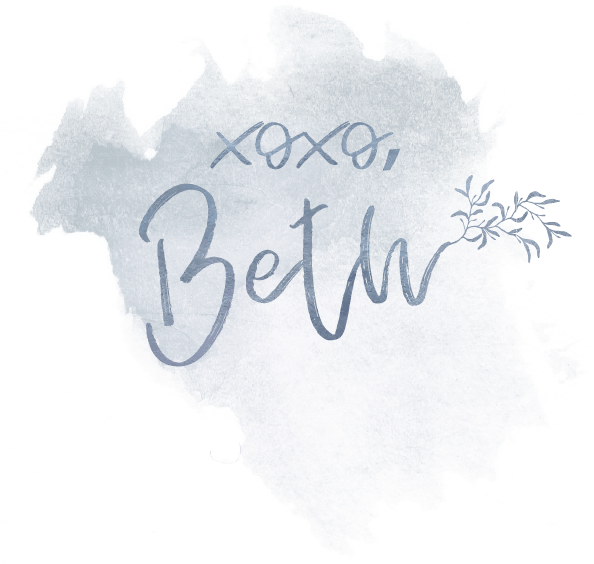 Subscribe and join The Upcycled family community for more gardening, making, healthy green living, family friendly, posts, recipes and more!